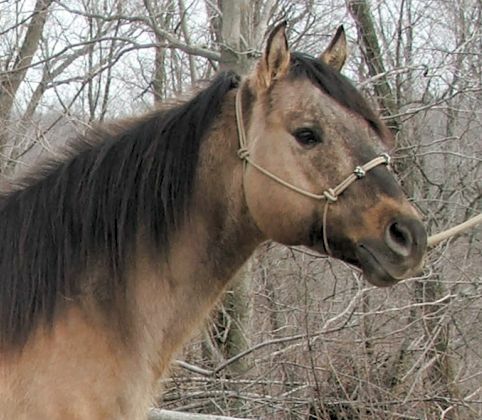 Nice, broke gelding with a great disposition. 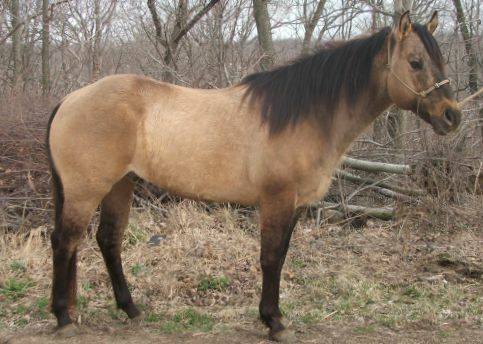 We used Cutter as a stud for 7 years, but gelded him Fall 2013. We are very happy with the way he has crossed on our mares. He has a great mind and passed it on to his offspring. 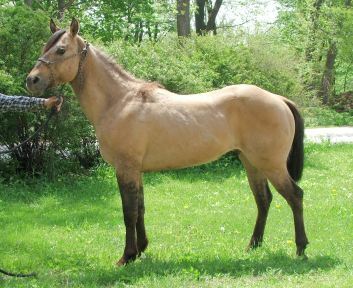 His sire, Colonel Wild Cutter, has done well in Reining, Working Cow Horse and Cutting. Good to handle and be around. Extended Pedigree can be found at the All Breed Pedigree database.